SKU: N/A. Categories: Holidays, Tu Bishvat. 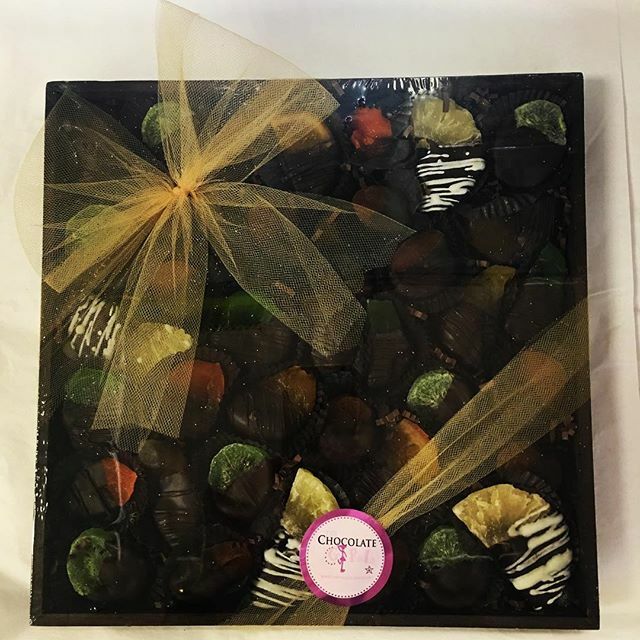 Elegant assortment of Hand Dipped Chocolate – Displayed in a wooden shadow box shrink wrapped with a gorgeous bow!